Its an ultimate design that can suit any form of attire like divine places, beaches, night parties. 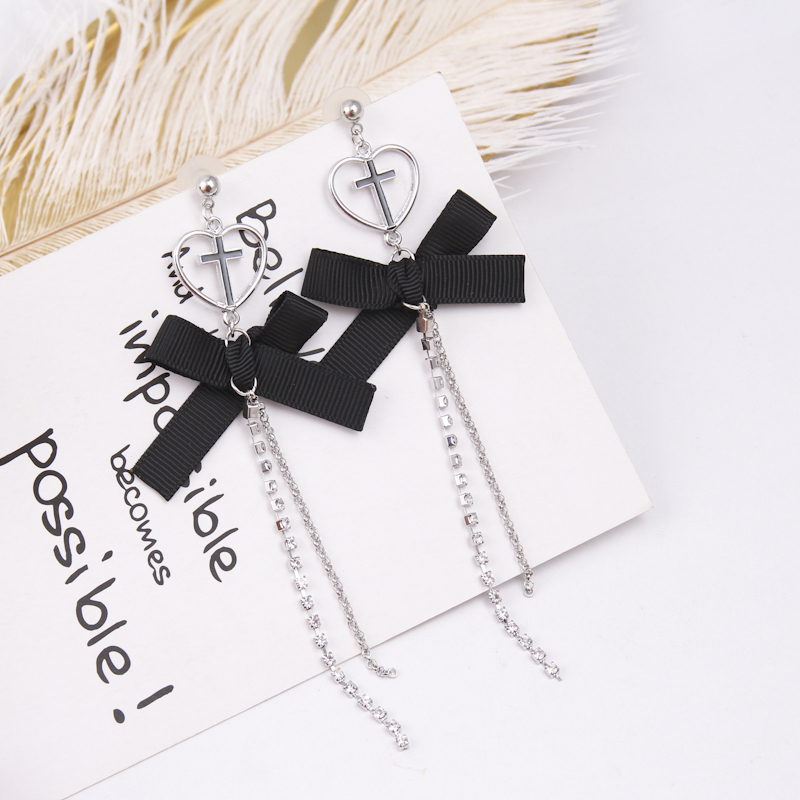 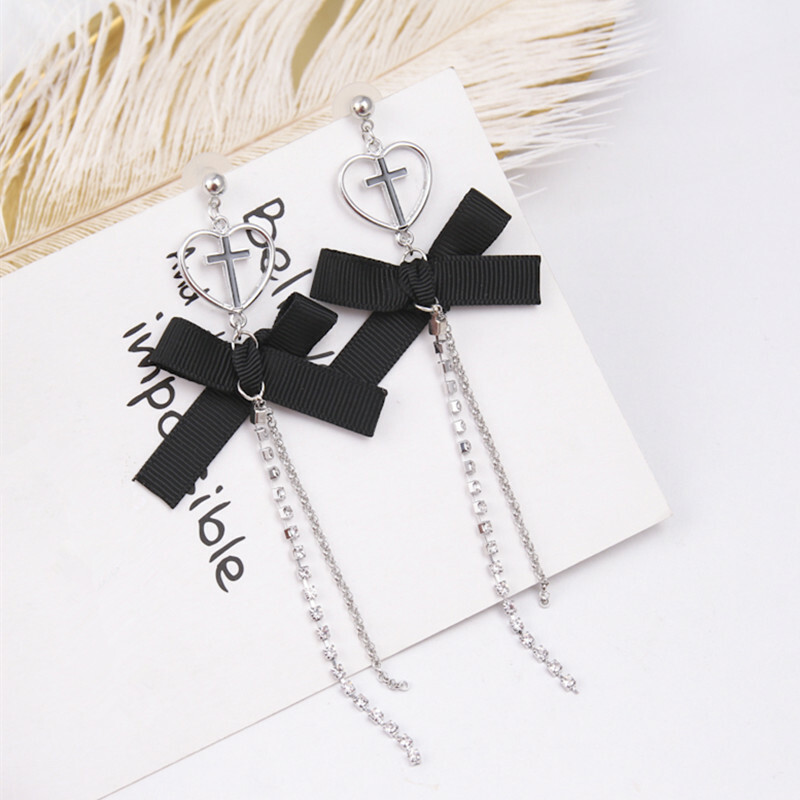 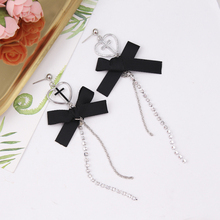 It is a special design that features bowknot which implies a happy mode and cross inside the heart that implies your love and devotion…….. 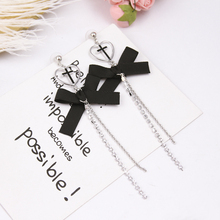 So it can be worn in different situations…… You can make your fellow members happy by gifting it to them……..